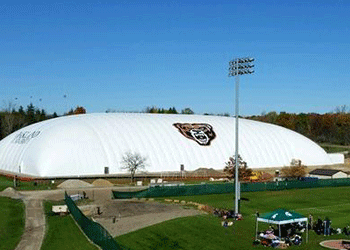 Total Sports Oakland is located on the campus of Oakland University in Rochester, MI. 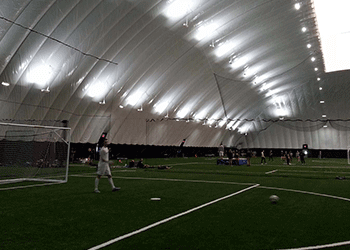 Built by the university in 2015, Oakland is a 108,000 square foot domed facility. Oakland features a full-sized 11v11 turfed field as well as two 6v6 turfed fields. 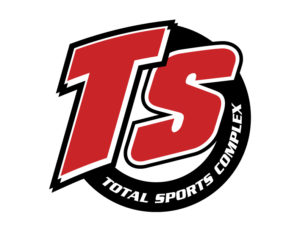 The facility is managed by Total Sports so it features most Total Sport field sports offerings – soccer, baseball, softball, lacrosse. It is also used by the university for track, cross country, golf, soccer, baseball, softball and club sports lacrosse and field hockey. The Oakland facility hosts nearly 250,000 visitors annually.